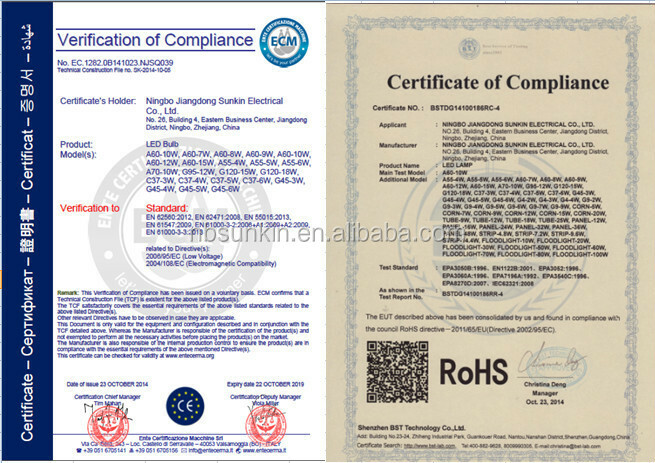 Ningbo Jiangdong Sunkin Electrical Co.,Ltd. 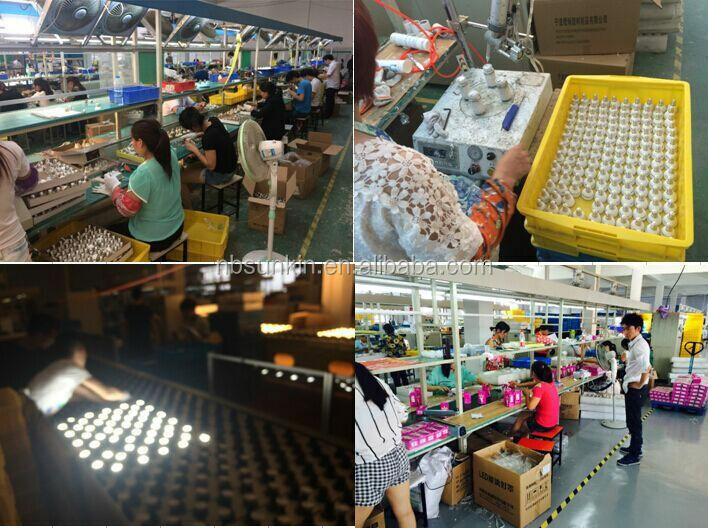 is a company specilizing in manufacturing and developing LED light products.Our lighting producetsinclude LED spotlight ,LED bulbs,LED corn,G4 & G9 LED lamps, LED strips,LED tubes,LED floodlights,etc,and other related electric accessories. 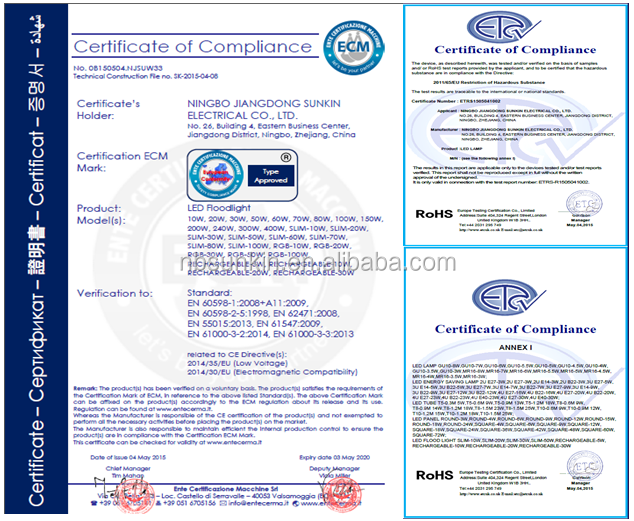 Our LED lighting products are CE & RoHS certified .We strictly adhere to these standards during material purchase and production. 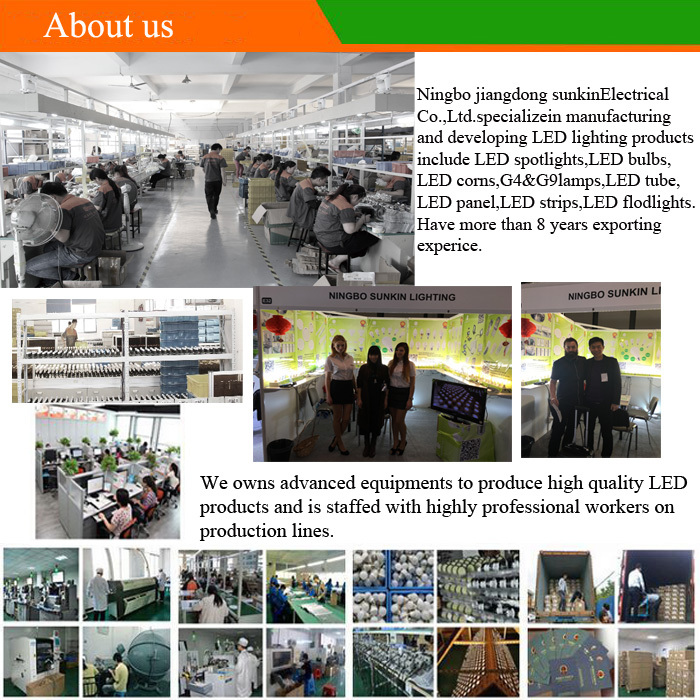 Our products have been sold well in Europe,America,Southeast Asia and Middle East markets,and we have got a good repution from our old and new customers around world. 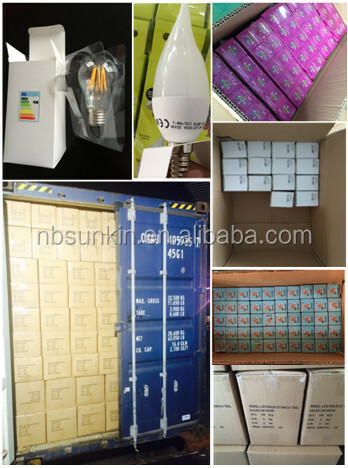 We would like to establish stable and long-term cooperation with customers all over the world on the basis of sincere cooperation,equality and matual benefit.Good quality ,competitive price and satisfying service are our promise as a reliable partner and we will work on it continueously.Of course,it is possible to offer our customer samples for testing before your massive order. 3. Withvarious size, shapes, colors and themes. 4. Factory price with good quality. 8. Offering service including sampe sending, shipment booking, buying agent etc. 9. Customized design is available. OEM & ODM are welcome. 10. Special discount and good service will meeting your needs. 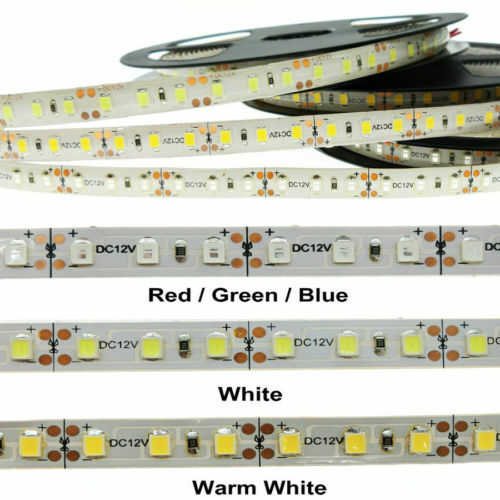 Q: What are LEDs? 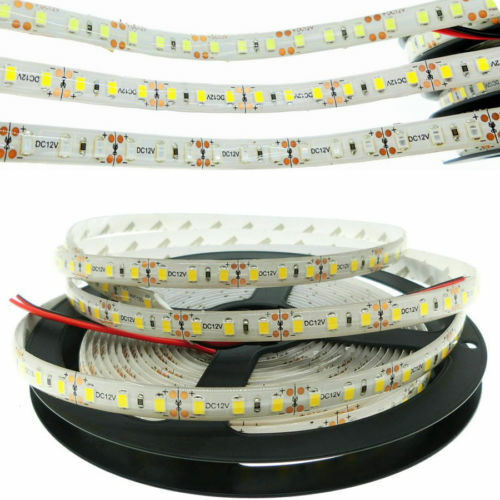 A: LEDs are Light-Emitting Diodes. Q: Do we carry a catalog? A: Yes, we have E-catalog for every customer. 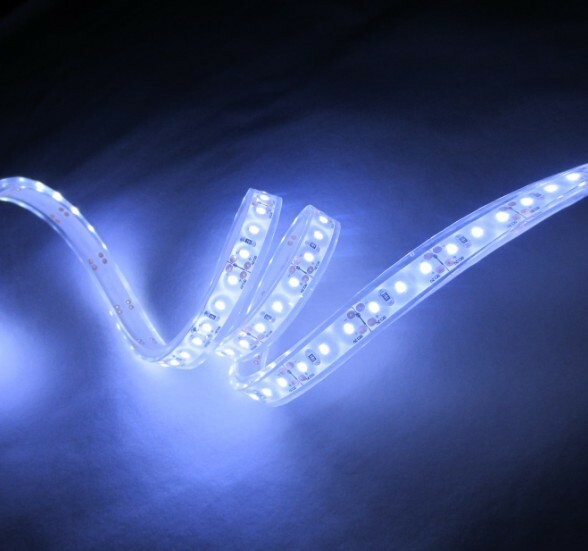 Q: Do LED lights screw into standard household light sockets? 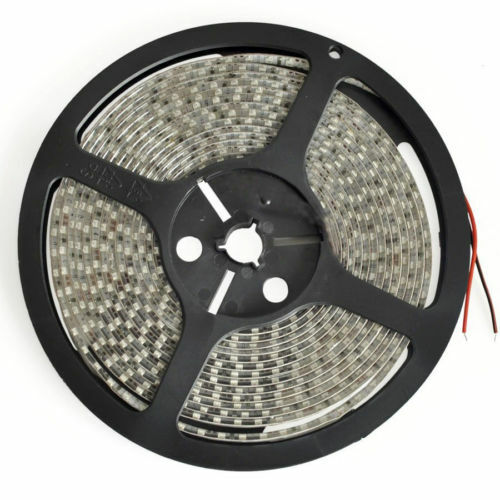 A: Yes, LED lights are direct screw in replacements for household lights. You unscrew your incandescent light bulb and screw in your LED Light bulb. 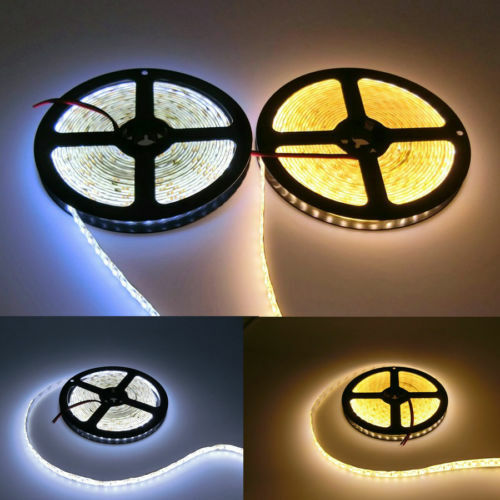 You do not need to redo your electrical system to use the LED lights. 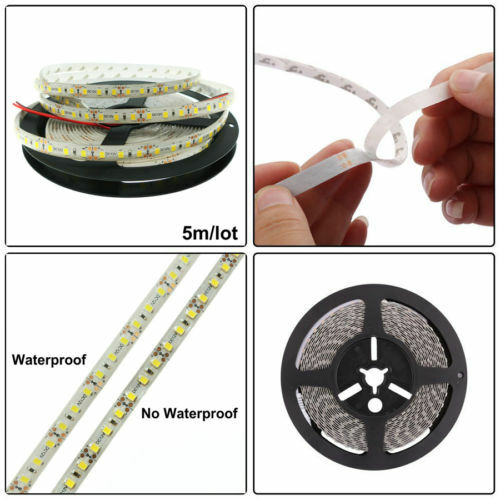 Q: Is there a minimum purchase to try LED Lights within the United States.A: No, in order to support our customers stronger, there is no minimum purchase in the initial order. Q: Do LED lights have a warranty? 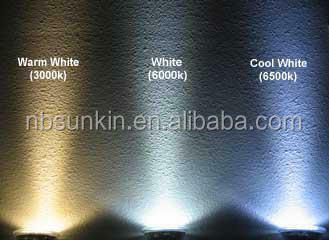 A: Yes, the LED lights are warranted for a period of two years, but they can last a lifetime! Q: What’s your lead-time? A: Usually for normal order, we can finish the order within 7-10 workdays. Q: How does the goods shipped? A: All the goods can shipped by Air(port to port) by Express(Air door to door) or by Sea. we'll help to make it come ture!